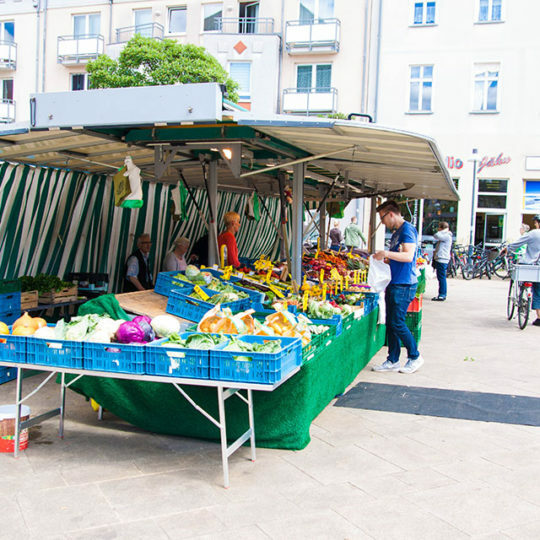 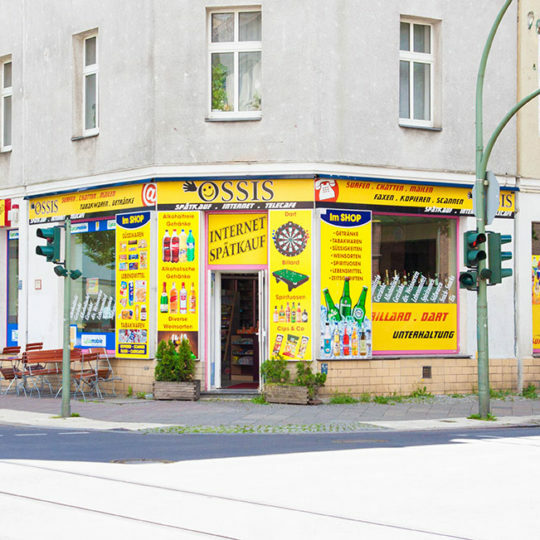 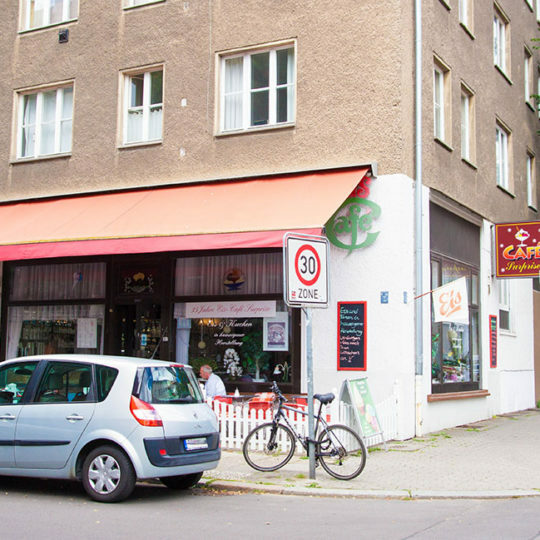 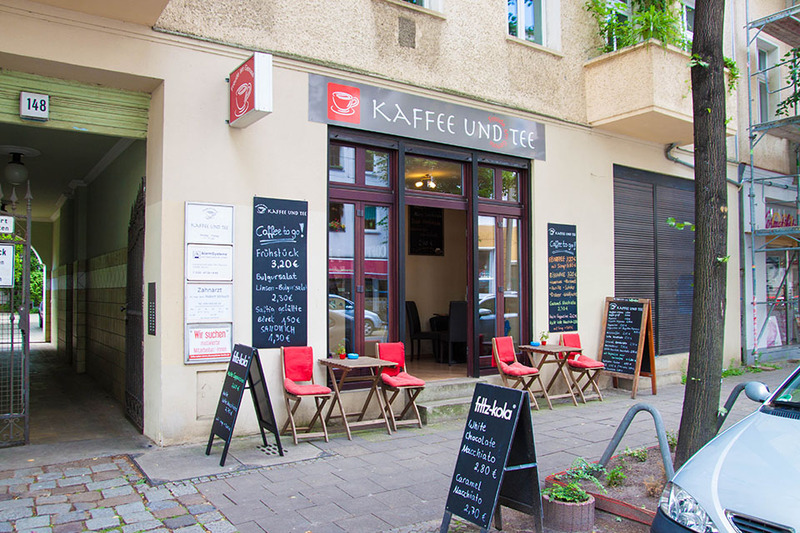 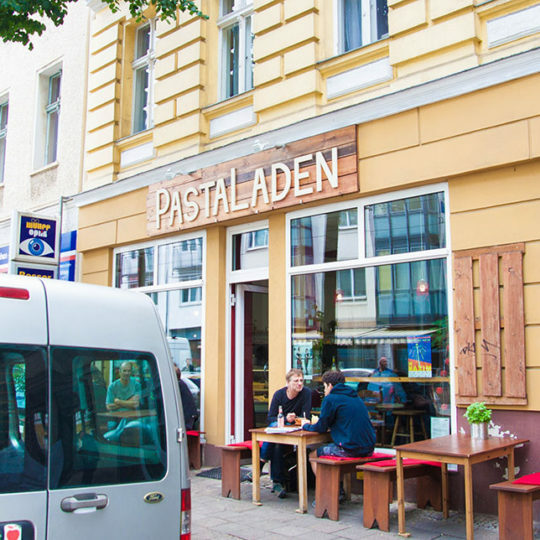 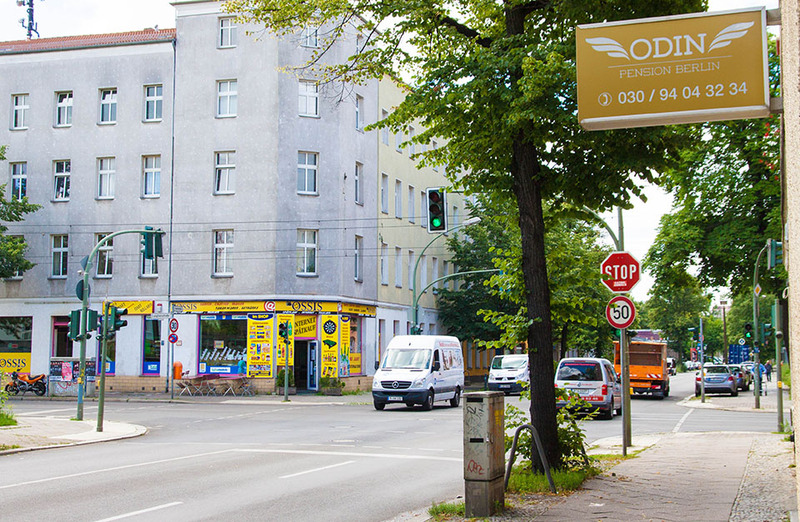 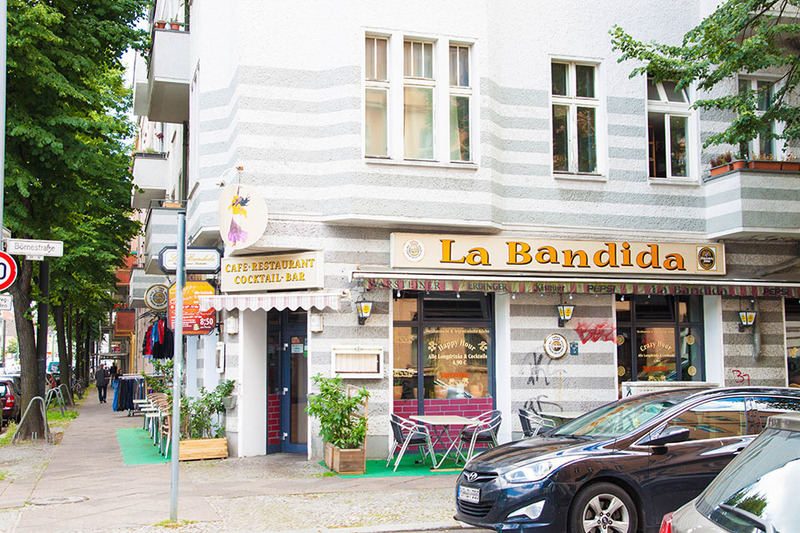 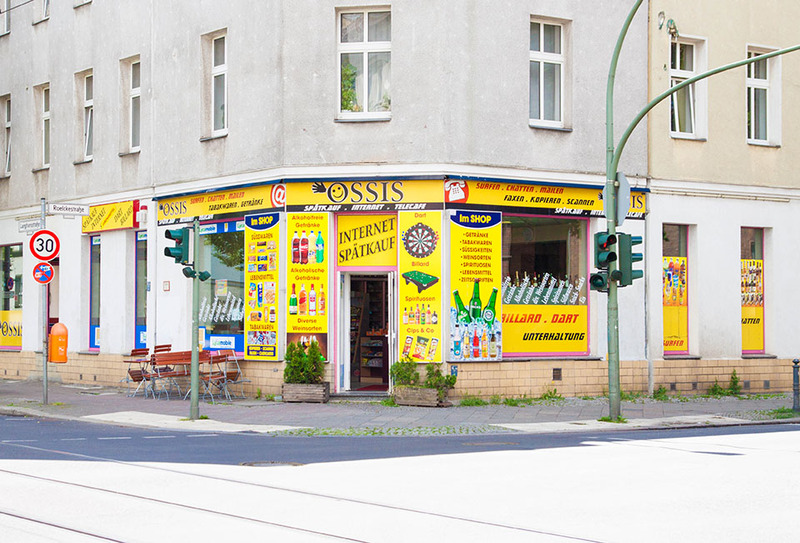 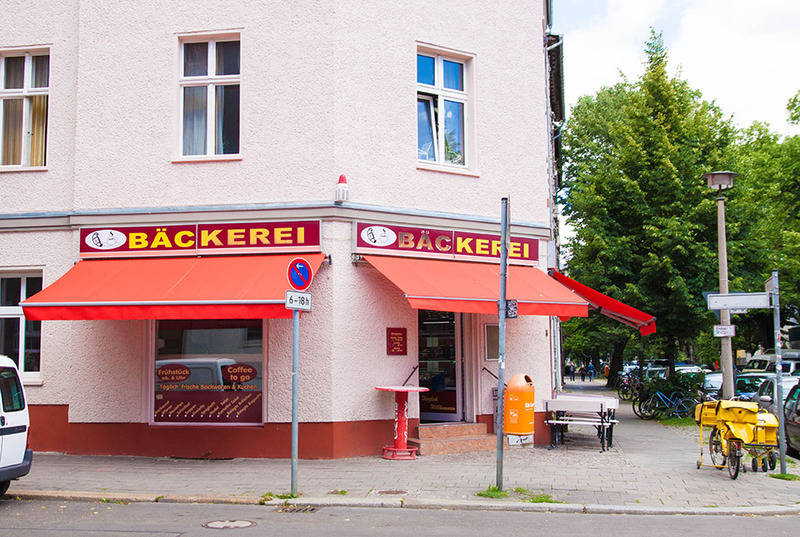 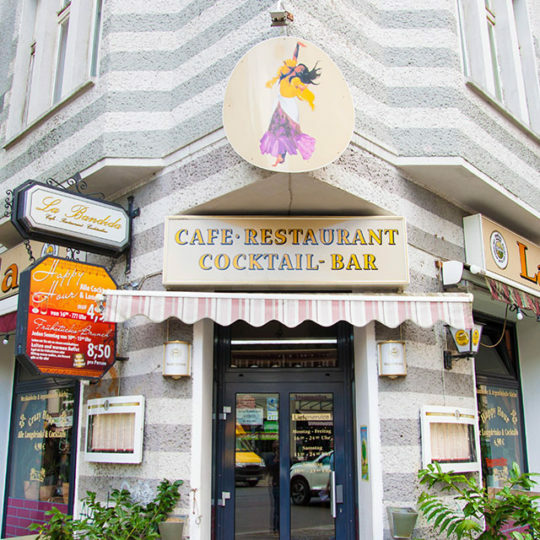 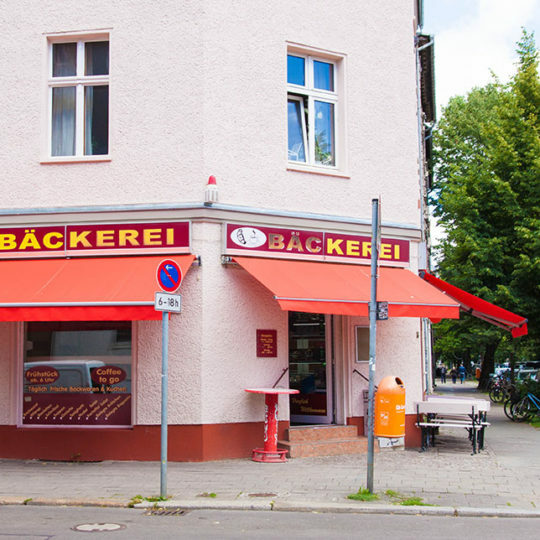 Everyone who’s going to visit Prenzlauer Berg expects more authentic and “real” surroundings. 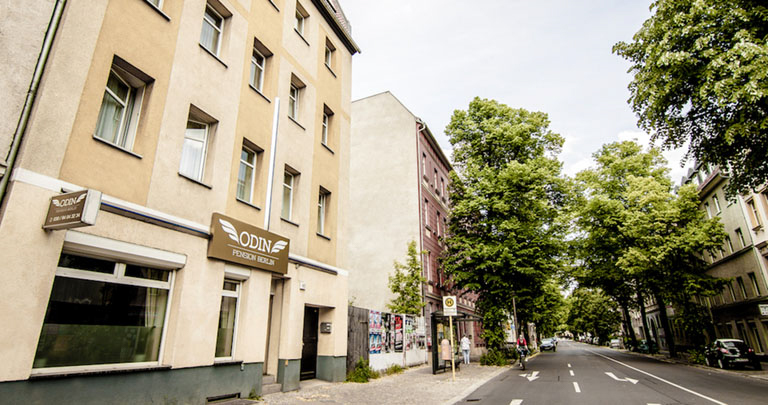 The Pension ODIN offers it as a starting point. 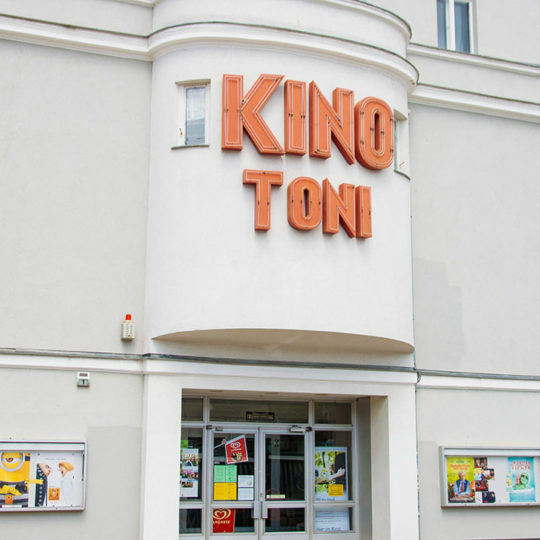 Do you like history? 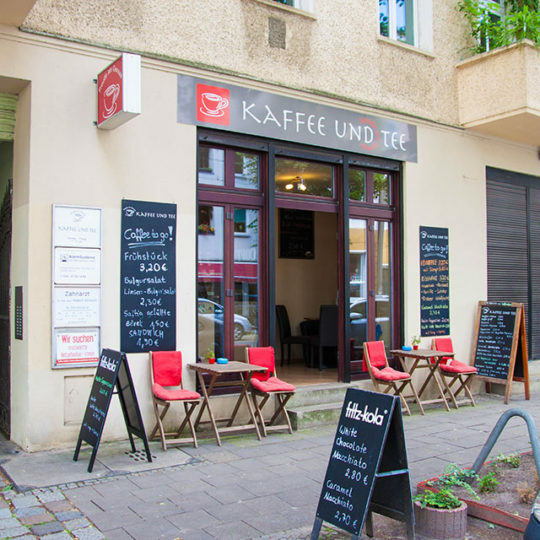 Then it’s worth it to visit the Church of St. Joseph at Behaimstrasse, the Bethany Church on the Mirbachplatz, or the former silent film cinema “Delphi”. 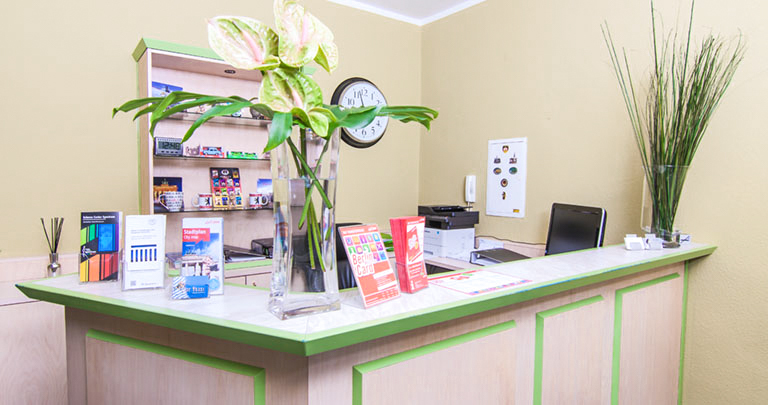 You like peaceful and green surroundings? 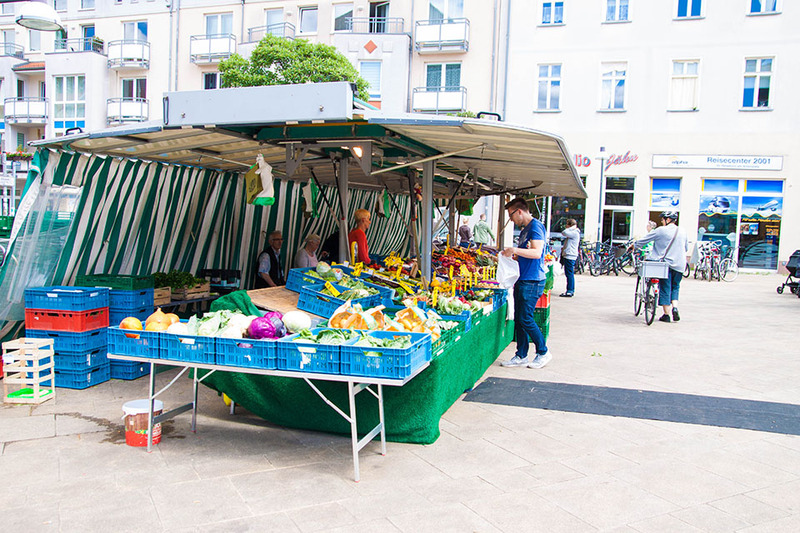 The “Weißensee”, including bathing beach and open-air cinema will welcome you with all its charms. 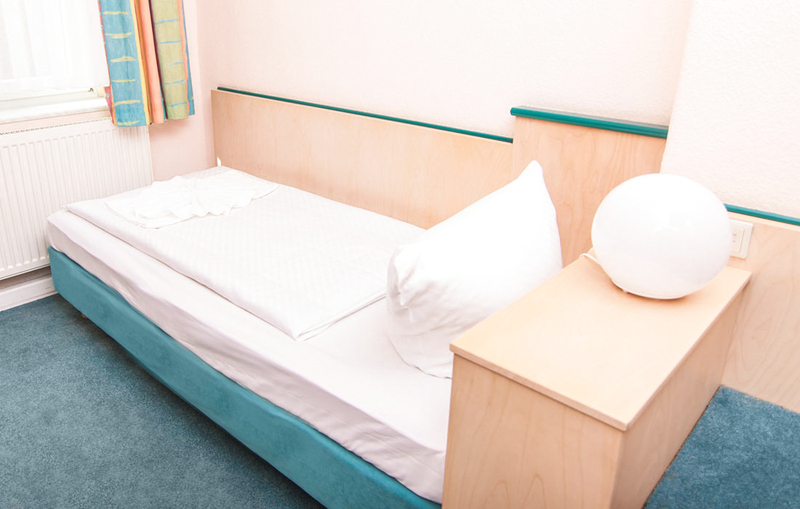 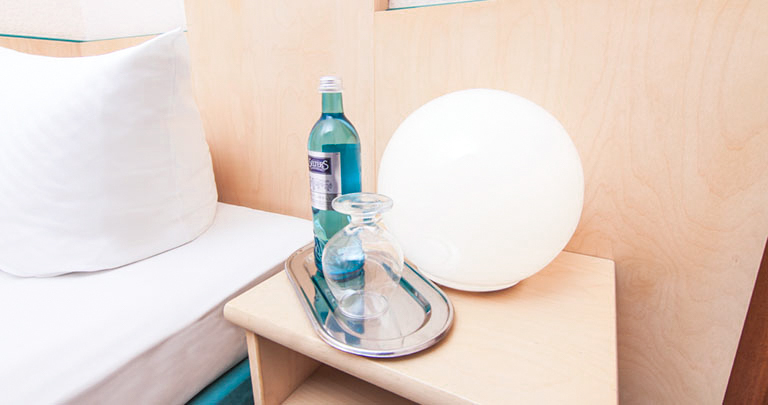 The Pension Odin is a perfect starting point for self-catering. 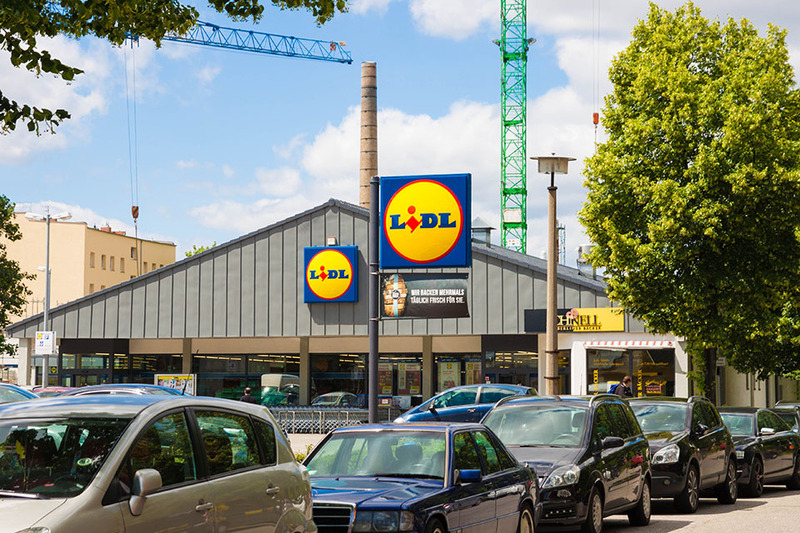 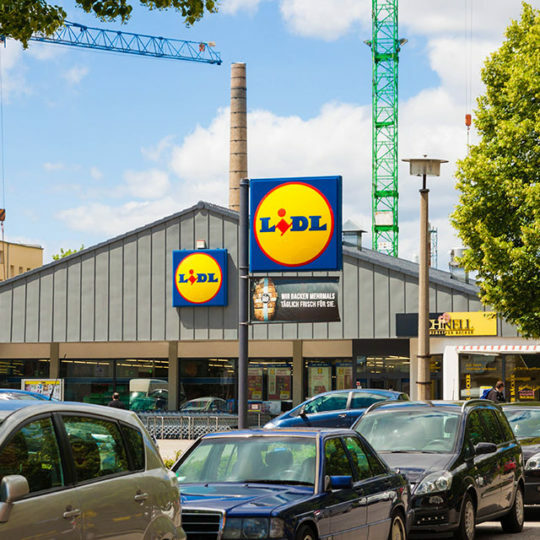 Discounters and super markets lie east, north and south in the immediate vicinity. 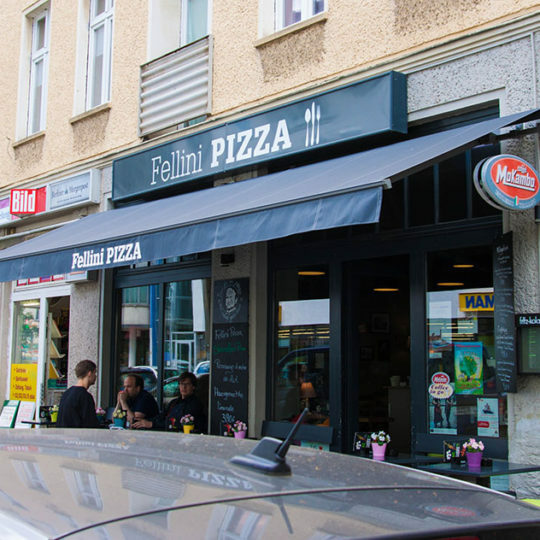 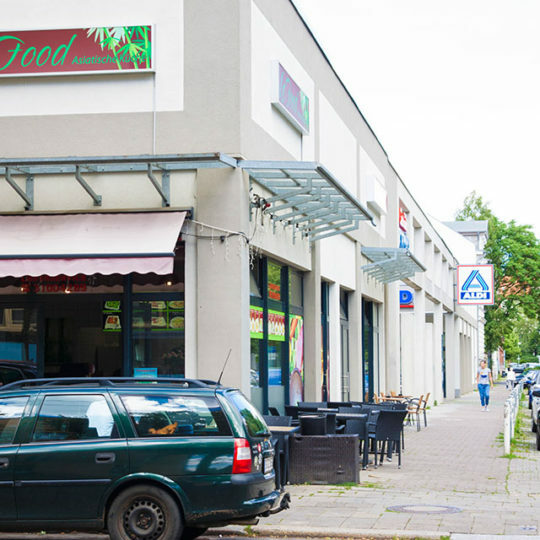 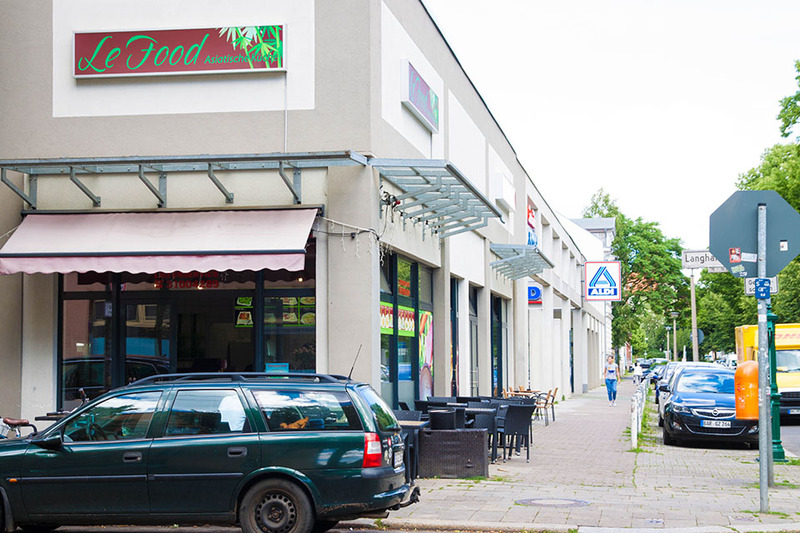 Enough choice, in order to strengthen yourself for the tours to Berlin, and when you return after a successful day, you can enjoy a huge variety of restaurants and bistros. 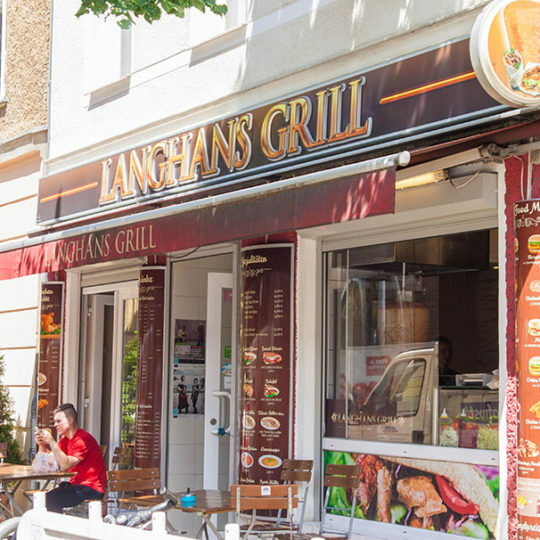 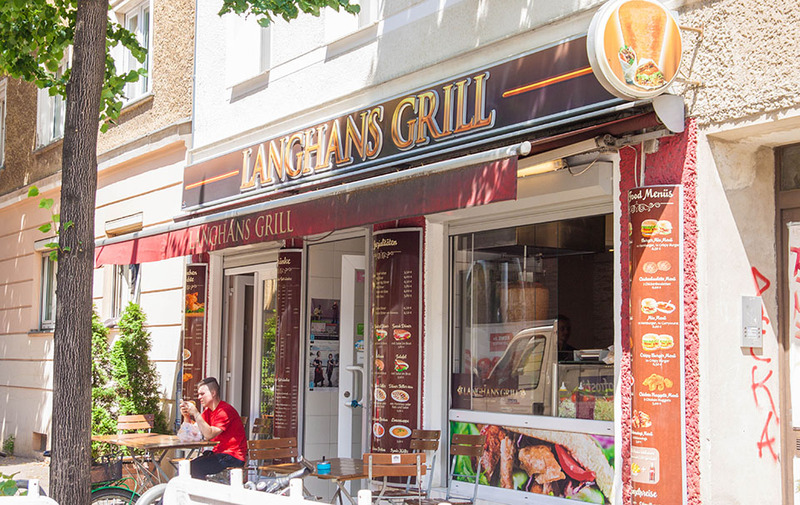 This also includes a visit to the adjacent “Langhans-Grill”; it is waiting for you till the night with delicious dishes. 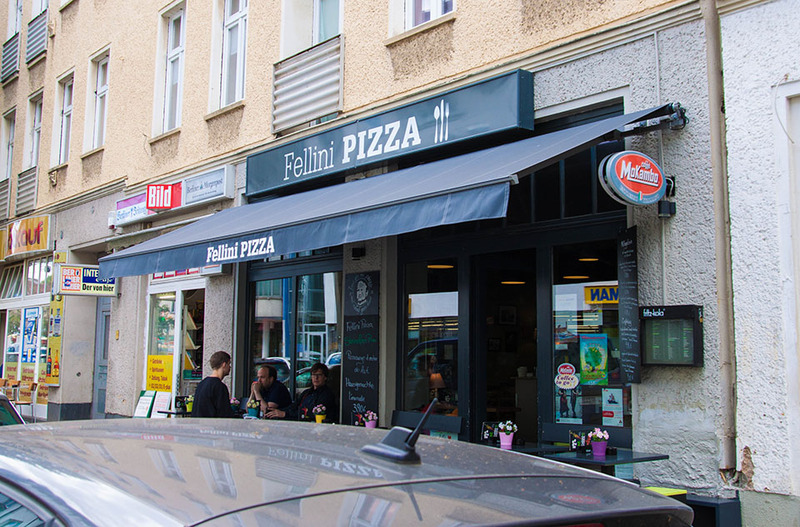 If you like pizza, pasta, Mexican or vegetarian food….everything is possible and the best is within walking distance. 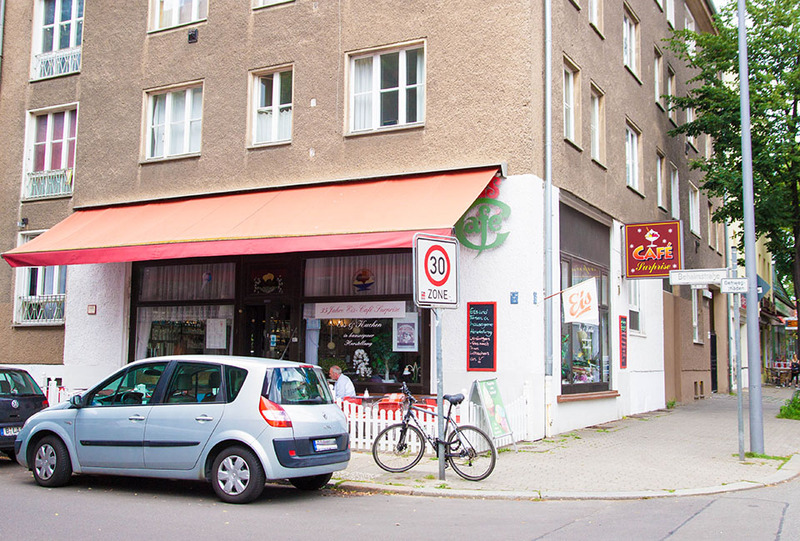 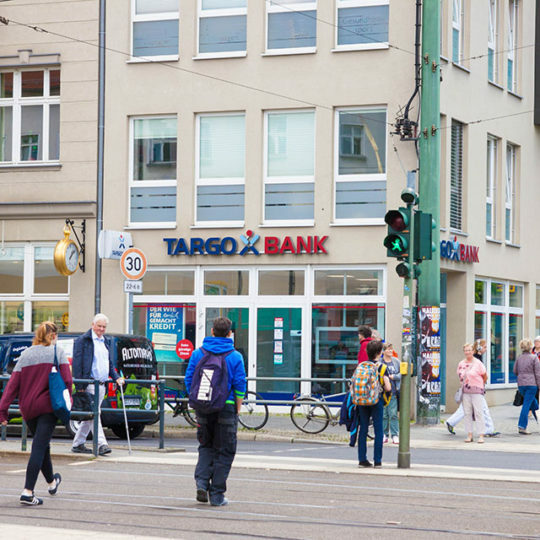 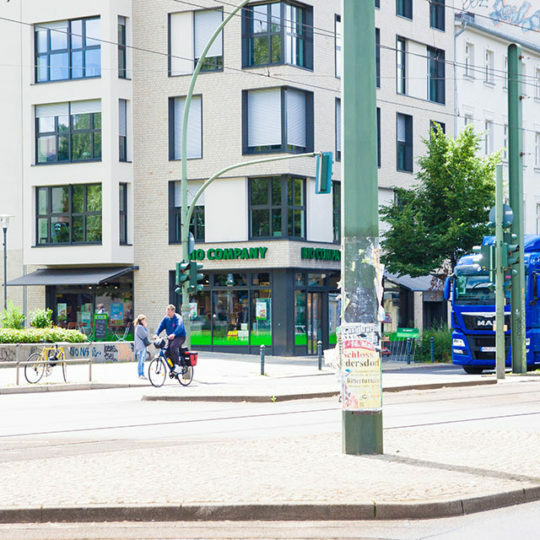 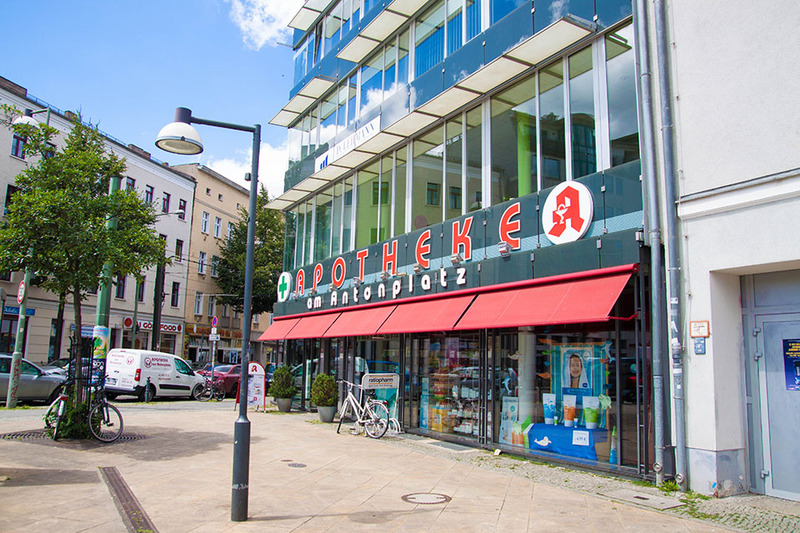 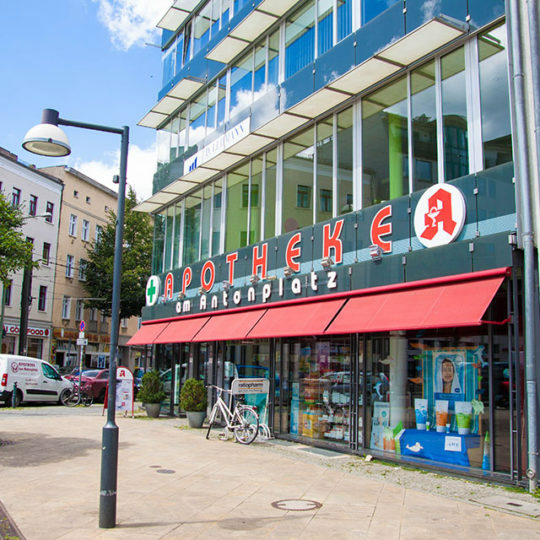 Explore your surroundings in an eastward direction, along Langhansstraße until you come to Antonplatz. 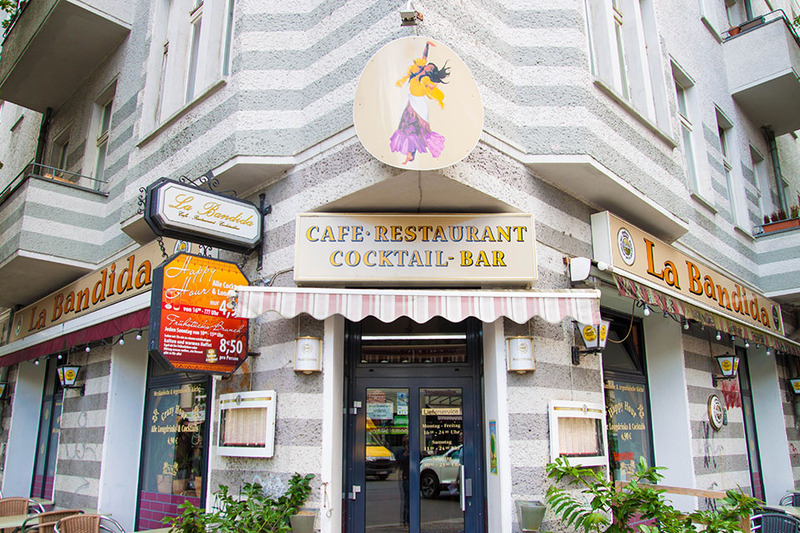 A gem and at the same time a central starting point for all kinds of activities. 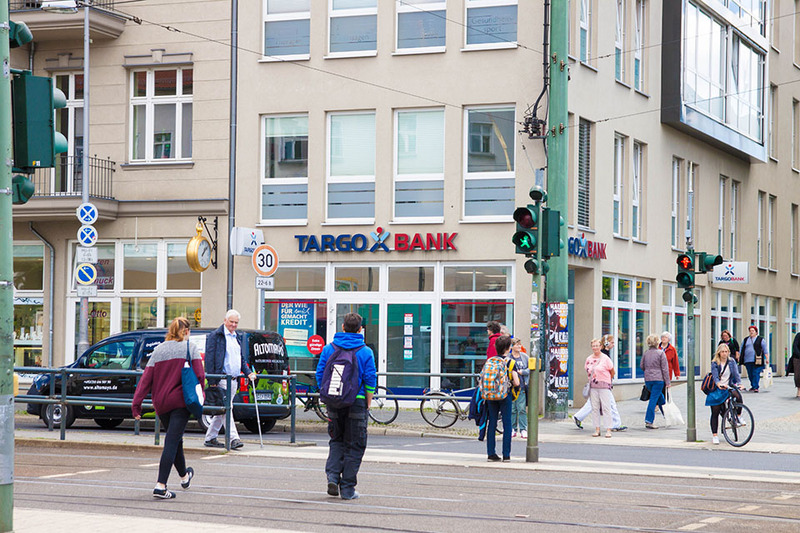 Here you can find commercial and savings banks to “strengthen” yourself financially. 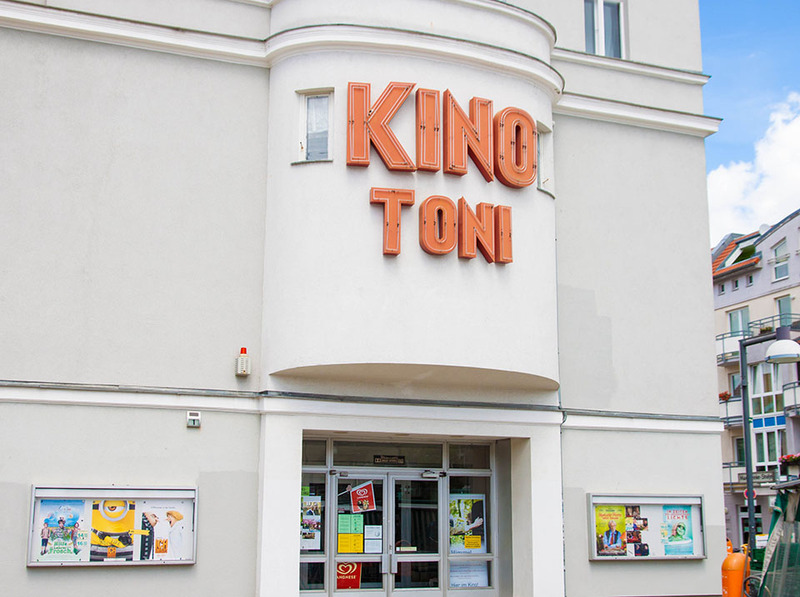 Stay right here and go to the “Kino Toni” or take the tourist tram M13 to Warschauer Straße or rather to the green Pankow? 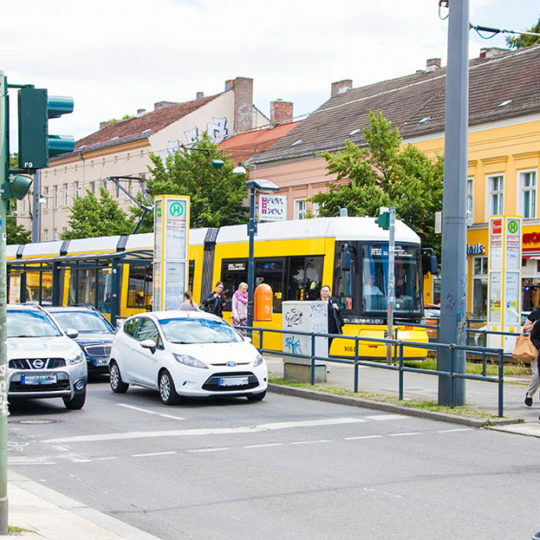 You have the choice, so choose! 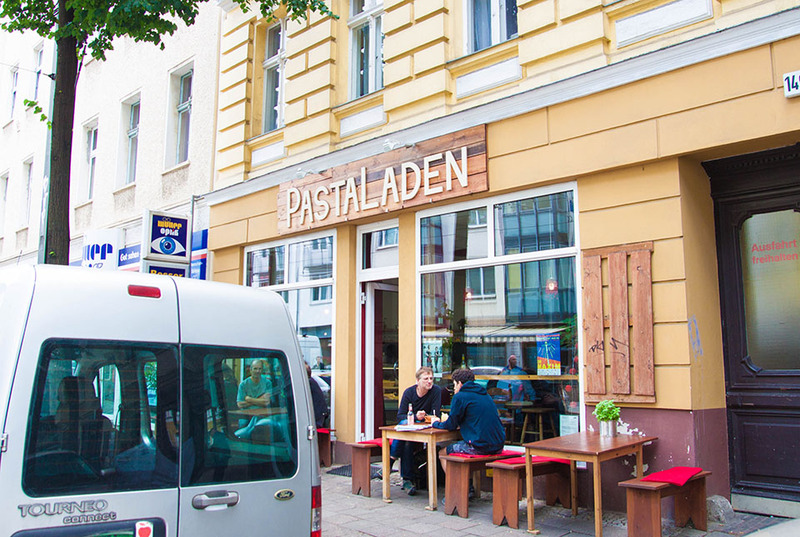 But how can you get to Pension Odin? 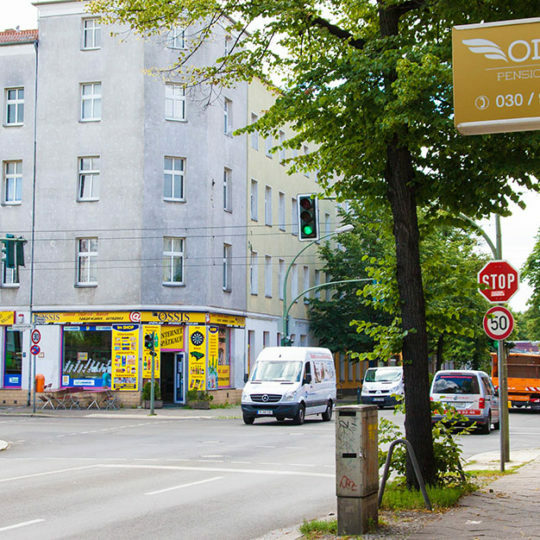 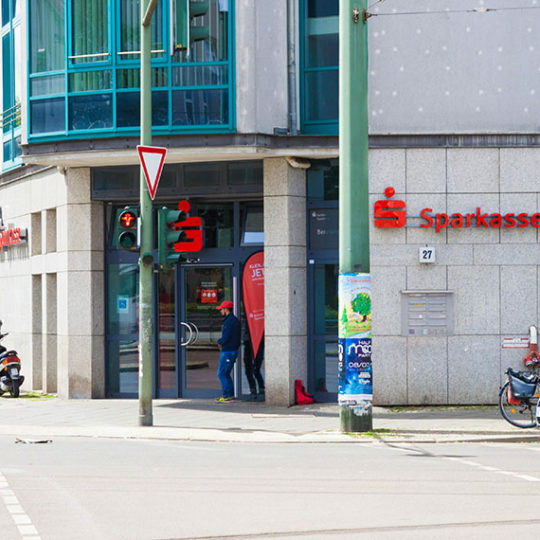 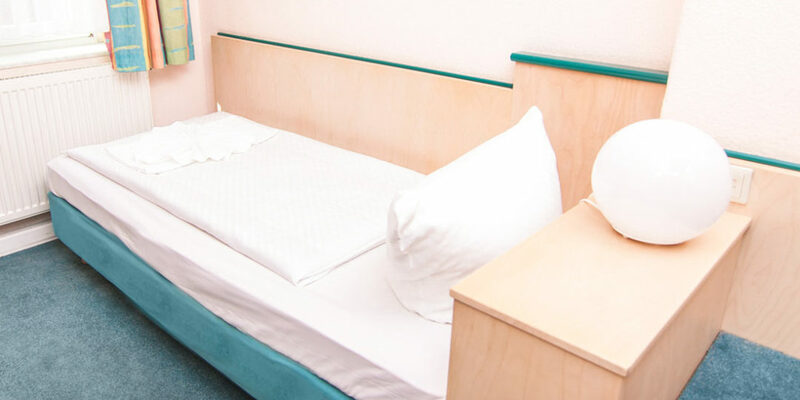 Comfortably direct you can reach us by the S9 up to the station Greifswalder Straße and then take tram M4 direction “Zingster Str.” until you are on target. 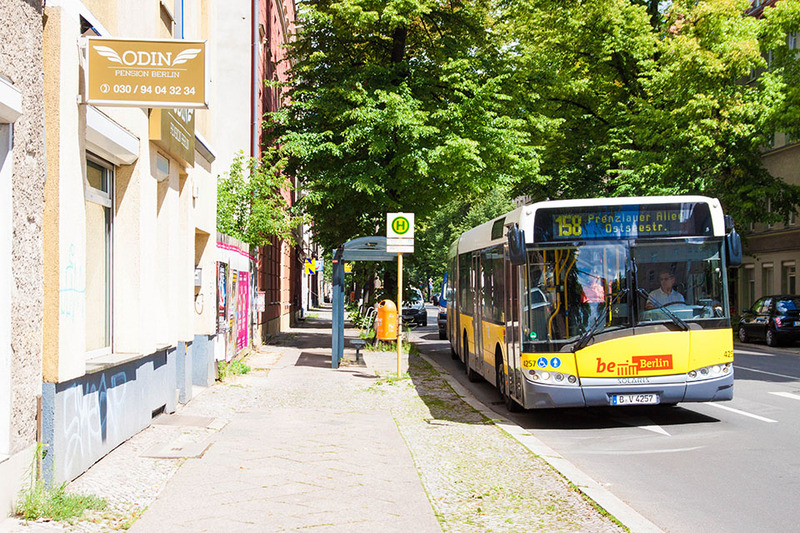 Here you take the TXL Bus to Beusselstraße and then by the S41 get to Greifswalder street. 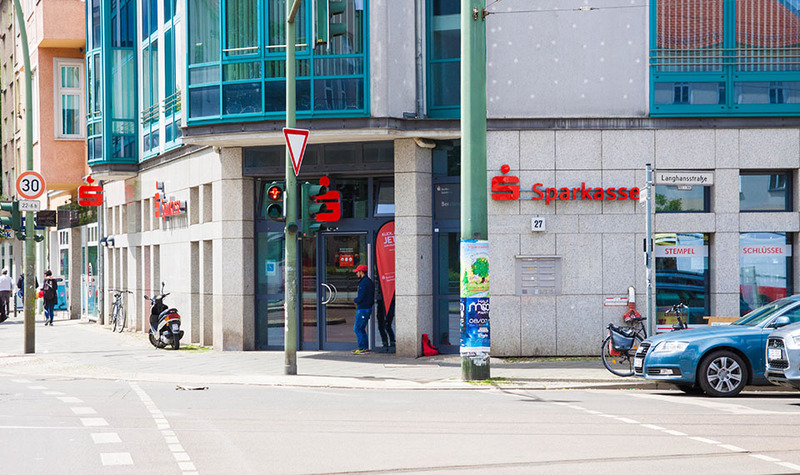 From here you get direct to the pension. 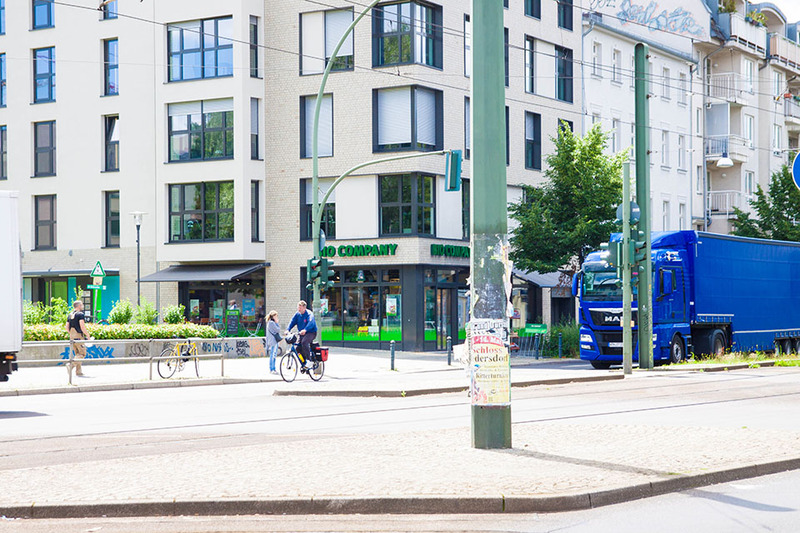 In the immediate vicinity of the S-Bahn (city rail) station Messe Nord/ICC. 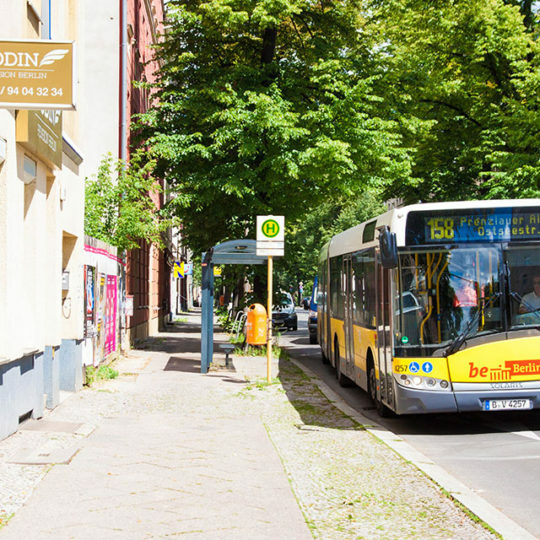 Take the S41 to Greifswalder Straße, and then walk the rest of the way. 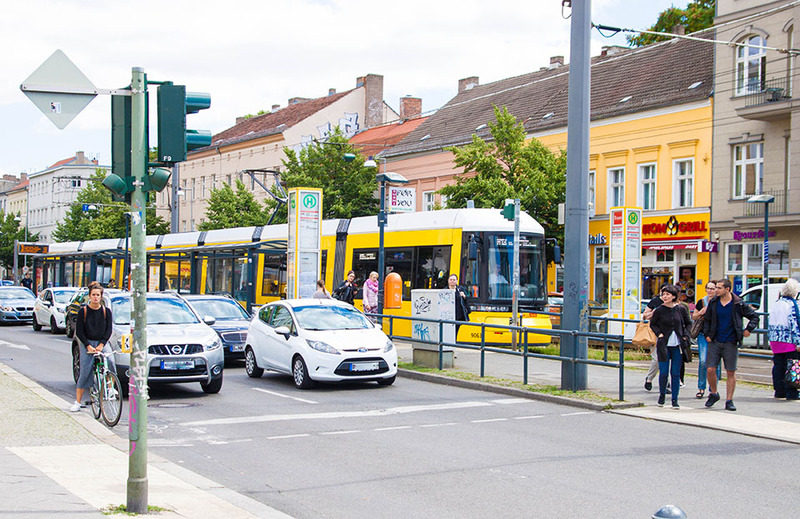 Alternative to walk you can take tram M4 direction “Zingster Str.” from the railway station Greifswalder Straße, and go to Antonplatz. 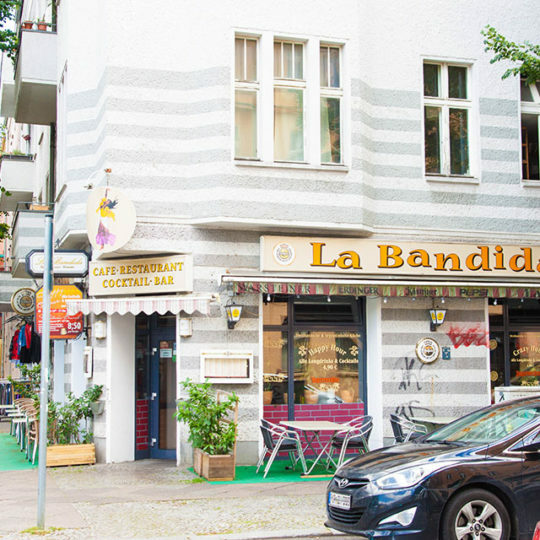 From there, walk through the Langhansstrasse up to the Pension on the corner of Rölckestrasse. 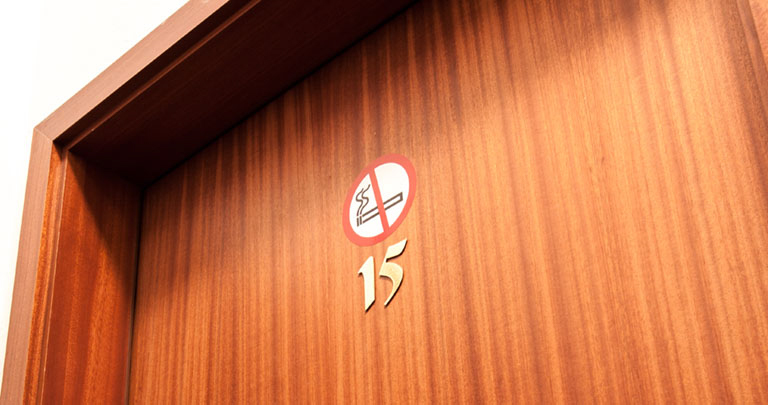 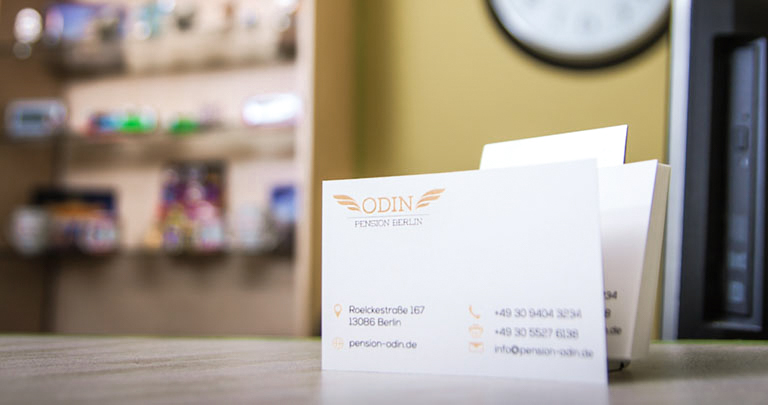 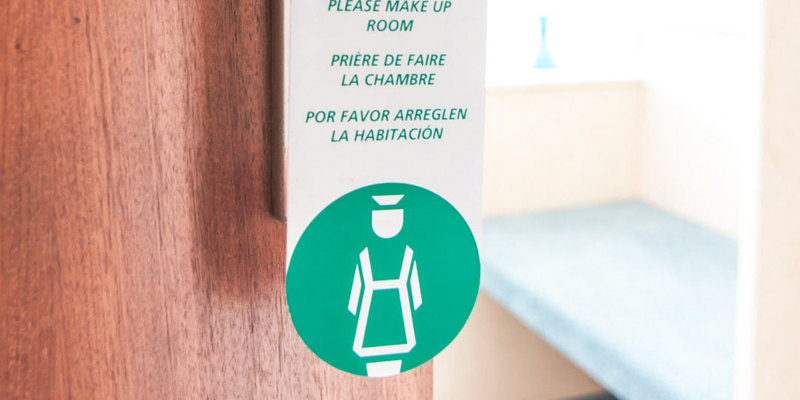 No matter from where you are starting your trip: We wish you a pleasant stay here in the Hotel Pension Odin!